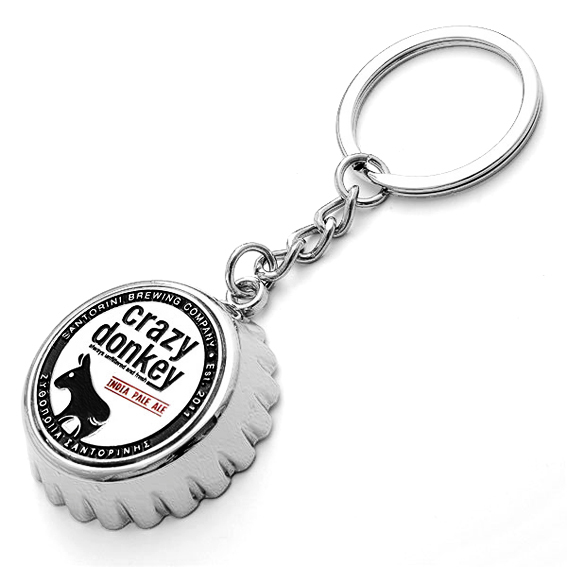 View cart “Crazy Donkey bottle opener – magnetic 2” has been added to your cart. 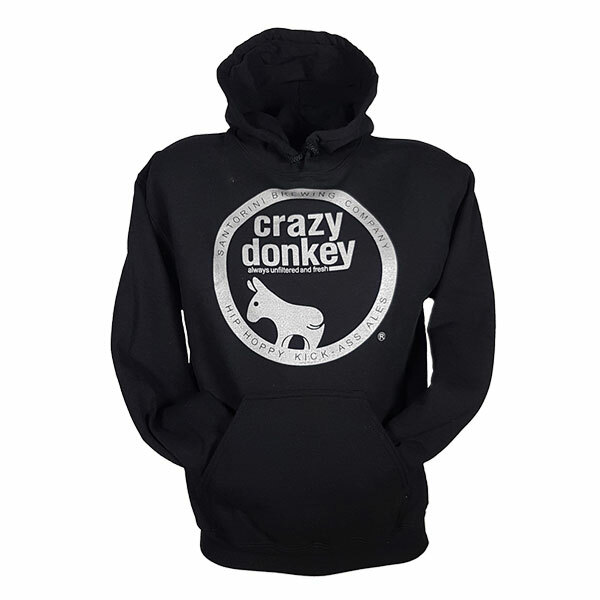 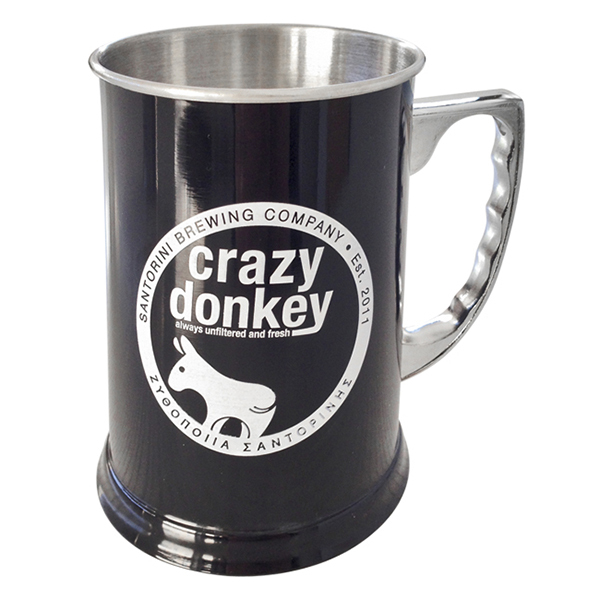 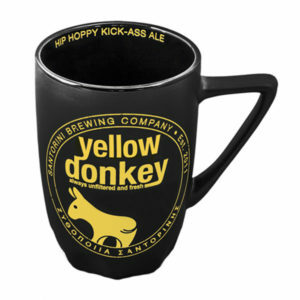 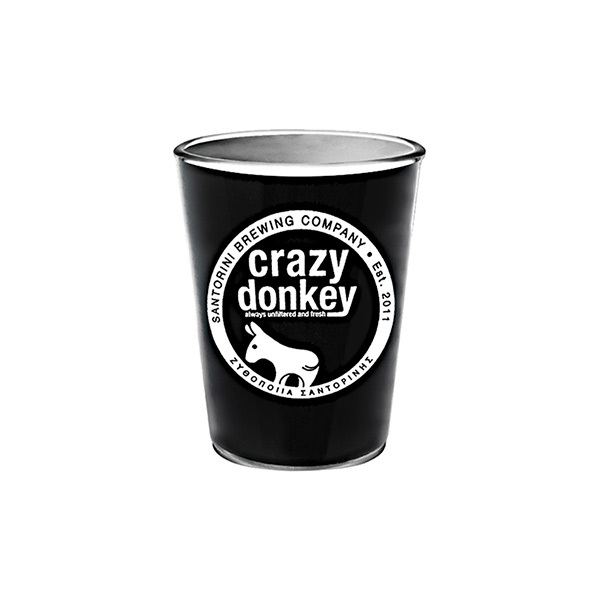 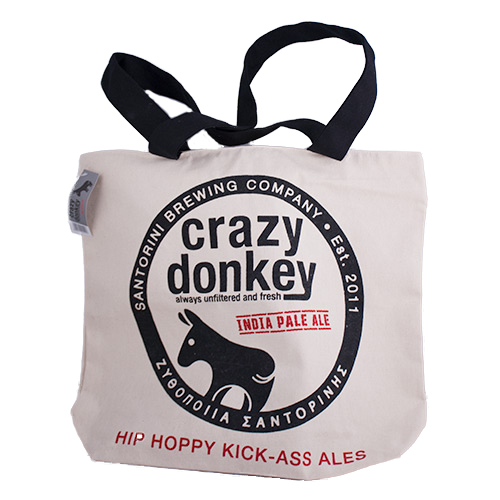 The Crazy Donkey label signifies the first IPA (India Pale Ale) produced in Greece. 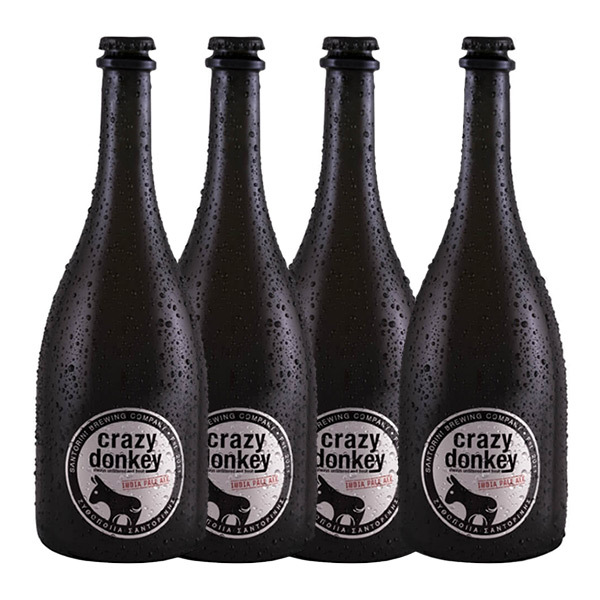 Large quantities of Cascade and Nelson Sauvin hops yield a plethora of aromatic bitterness – marrying an arguably tropical start to a dry finish, for a distinctly different drinking adventure. 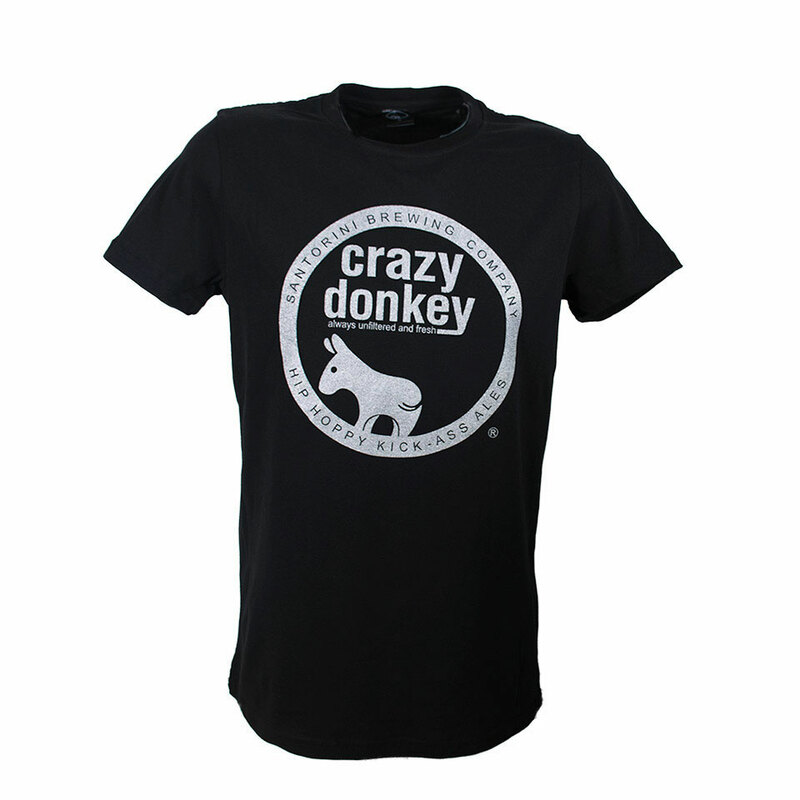 Produced in very limited quantities. 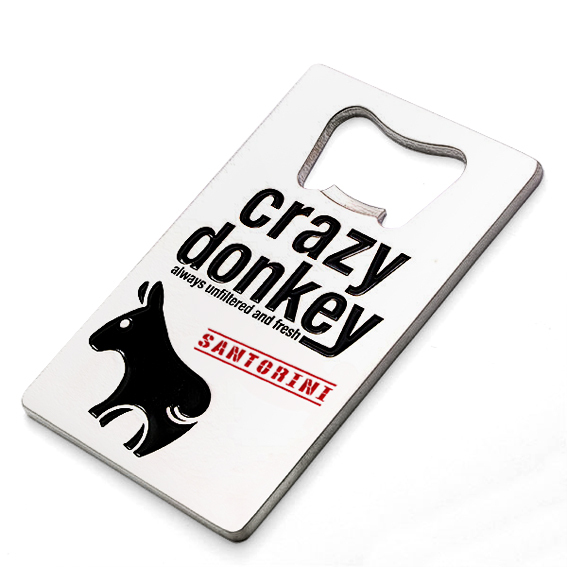 A fresh beer experience never before available in Santorini. 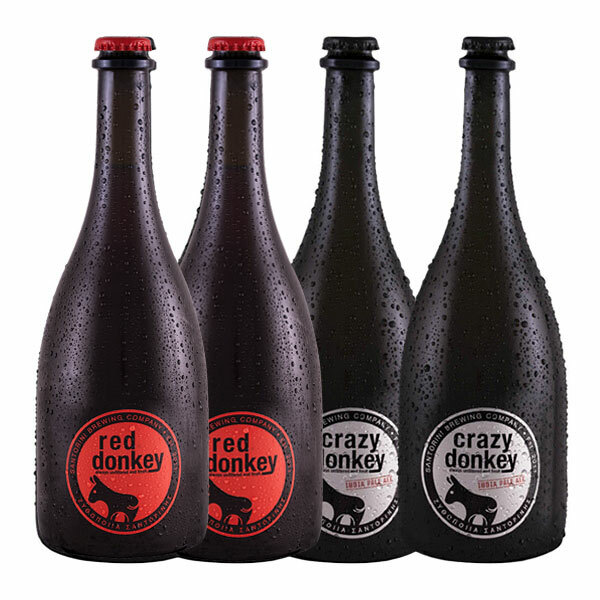 Unfiltered, to capture every particle of flavor, our extraordinary “Lagered Ales” are alive with personality. 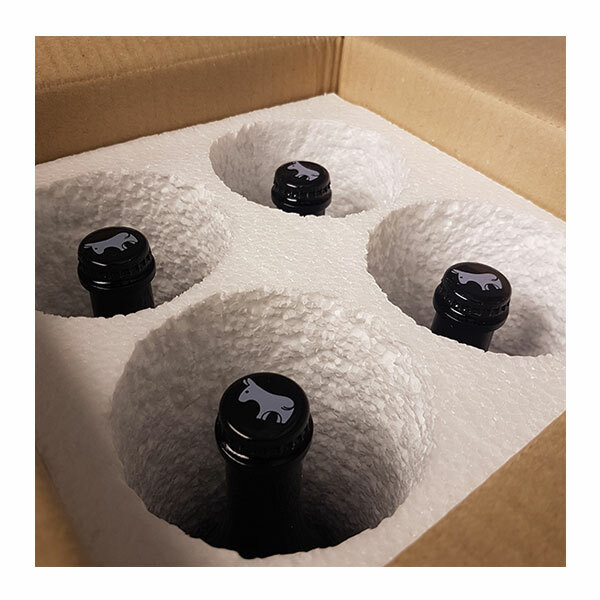 Unpasteurized & preservative-free, they are also sensitive & somewhat fragile, as their very “living” nature requires refrigeration to assure their excellent quality and ultimately, their perfect enjoyment. 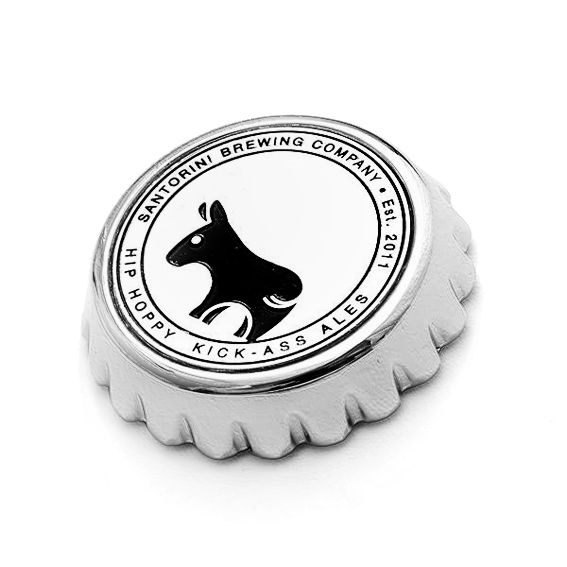 Each recipe contains four simple components – malted barley, hops, yeast & water – that in myriad permutations translate into countless possibilities. 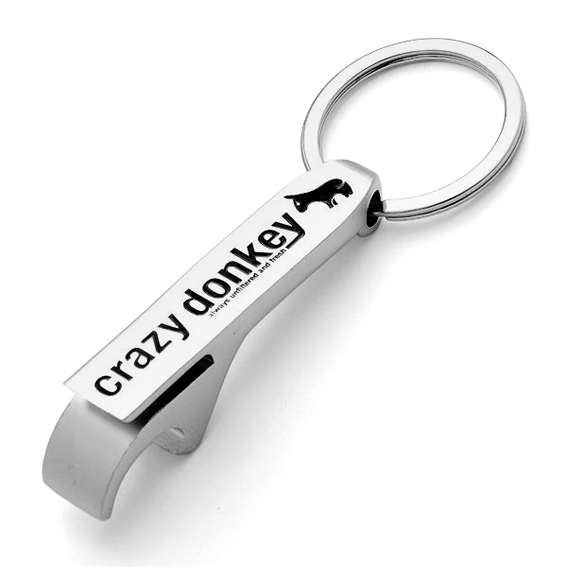 Let’s meet the donkeys!